Whether you are a fan of tablets and smartphones or not, the use of electronics at school is no longer a fad. As students’ smartphone use continues to rise, the Pearson Mobile Device Study found that 72 percent of middle school respondents want to use their devices even more. Like everything else, the use of electronics at school has its advantages and drawbacks. However, the arguments in favor are quite strong. Let’s take a look at both sides of the issue. Need help with BYOD? Here’s how to get students to care for and about their devices. 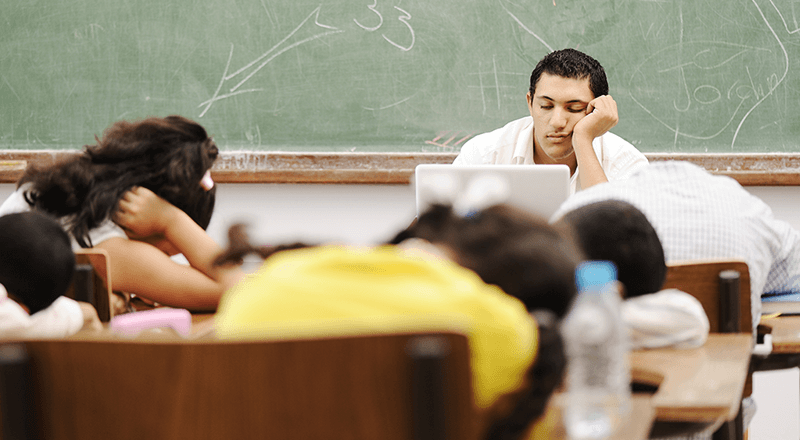 When they get to high school and college, students are going to be using electronic devices in nearly every single class — for lectures, discussions, assignments, and even proctored exams. Tech literacy is an essential skill, and what better way to teach it than through students’ own devices? Using their devices in school not only prepares them for the future but also trains them in exercising self-control. For certain high school classes, technology can help support professional networking and job preparation. It’s important for students to acquire these skills early on so they’re prepared for the future, when technology will undoubtedly play an even bigger role in their lives. It’s well known that children learn better with continuity, whether in terms of teaching methodology, learning environment, or assessments. So it can be inferred that children would learn better when they continue using the same device in school that they’re using at home. This is because they can continue learning the same topics on their own time even after school. And since they’ll have all their notes in one place, it’s easier for them to complete their homework and projects. 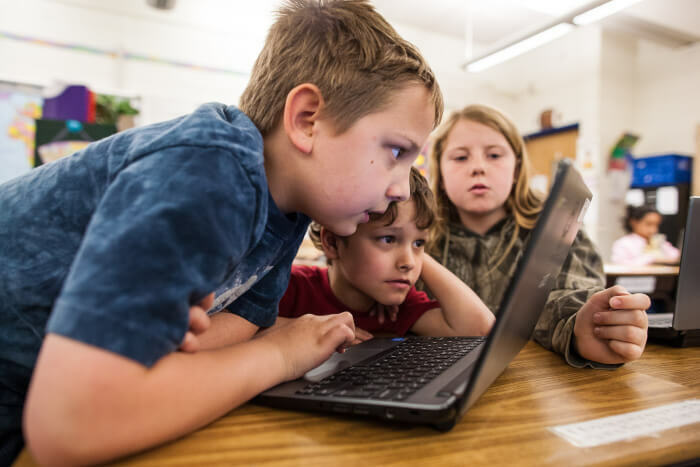 If a school is able to keep itself abreast of the latest in education technologies, it’s better equipped to impart quality instruction to students. But that costs a lot of money in terms of device acquisition and maintenance. 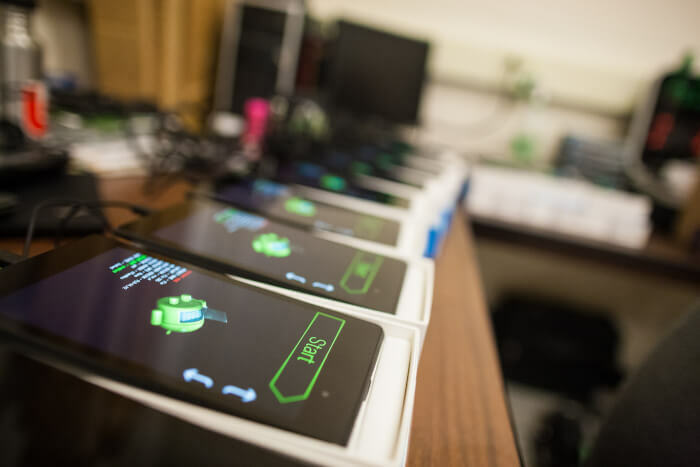 When kids bring their own devices to school, everyone gets access to the latest tools without much of an investment. The funds saved can help other important resources, like the school lunch program or activities. Most school projects and homework require students to do their own research online. Let’s face it: Children of all ages spend hours on the internet, and not just playing games. With the world at their fingertips, students have access to lots of new ideas and valuable information that would’ve required visiting the library years ago. Nowadays, if students are unfamiliar with something, they Google it. And that’s not necessarily a bad thing, as long as students remember what they read as opposed to merely using technology as a crutch. 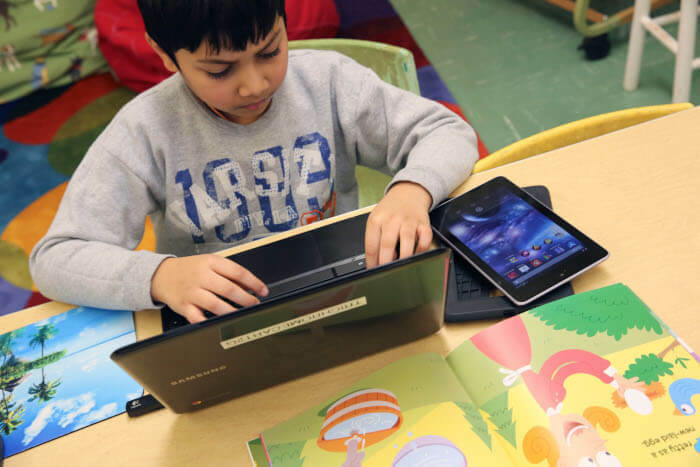 Allowing students to use their devices in class can enhance the learning process. For example, if the instructor makes a casual reference to something while teaching, students can quickly look up that information on their own. When students conduct independent research, they’re more likely to remember things than if they simply take notes on what they’re told. Even with all the benefits of using electronics in school, as with all things, there are drawbacks. Yet, when used in moderation and under the supervision of instructors, electronic devices can help facilitate rather than impede the learning process. One argument against the (excessive) use of electronics in school is that it can cause various health problems. 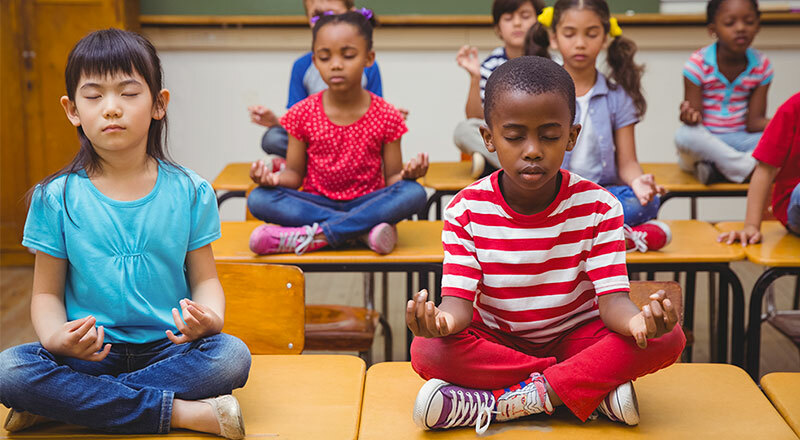 For example, it tires students, causes sleep problems due to blue light, and poses health risks like blurry vision and stiff muscles in the neck and back. Keep their back straight while using the device. This means they should hold the device close to eye level (and not too close to their face) so they don’t strain their back and neck by looking down. Not bend over the screen for longer than 20 minutes at a stretch. Prevent eye strain by looking at an object 20 feet away and blinking 20 times, every 20 minutes (known as the 20-20-20 rule). 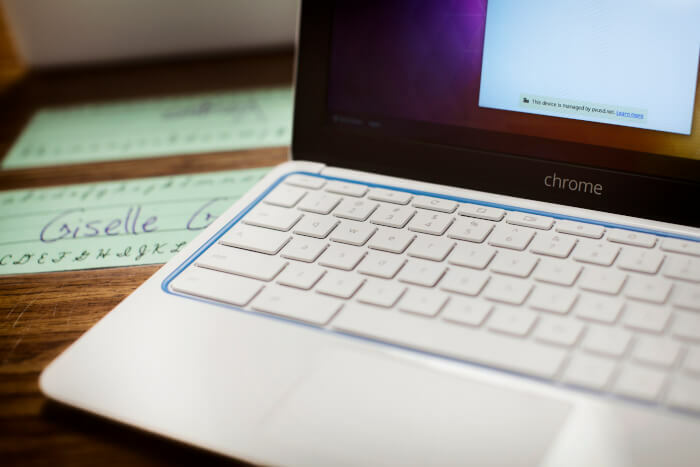 With all its promise and the potential to supercharge students’ education, there are some issues to watch for through their devices. When browsing online, students may experience cyberbullying or access content that is not appropriate. If your school has a network, they can block students from visiting certain websites. But of course, the best strategy is always education. Students need to learn how the internet works and how to use it safely and responsibly. Never share your personal details (name, birth date, address, city, etc.) with anyone you don’t know or trust, especially strangers. Don’t make friends with someone you don’t know offline. Don’t visit a site that your guardians or instructors havn’t approved. If you come across content that makes you feel uncomfortable, log off and tell your parents or teachers so they can help you. So, should electronics be allowed in school? After weighing the pros and cons of electronics in school, they absolutely have their place! Devices make students more knowledgeable and better equips them for a successful future. Just because improper device use has potential risks does not mean that students should be entirely deprived of them. Besides, as they grow older, students are bound to use tech out of necessity. So why not train them to use it correctly from a young age? Shweta is a writer, teacher, and mom to two beautiful daughters, not necessarily in that order. She is passionate about teaching students in a way that relates to real life. She blogs at www.shilalekh.com.